We are renowned company of Openwell Submersible Pump. Our products are available in varied specifications at nominal prices. 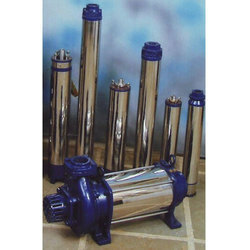 We are betrothed in providing a wide series of Open Well Submersible Pump that is made using the best quality input and advanced techniques. Aiming to attain maximum client satisfaction, we are engrossed in providing a wide range of Kirloskar JVS Vertical Open Well Submersible Pump. 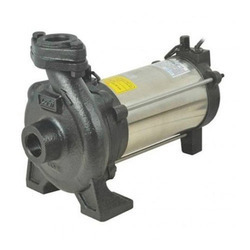 Our expertise lies in offering a wide range of Openwell Submersible Pump. Experts make this product as per worldwide industry norms.